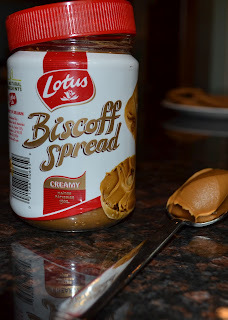 At the beginning of the summer, I bought my very first jar of Biscoff spread and I fell in love at the first delicious creamy spoonful. I had read about the stuff from David, Jenny, Maria, and Jessica, and proceeded to immediately made these Oatmeal Biscoff Cookies, shortly followed by these Biscoff Stuffed White Chocolate Chip Cookies. Heavenly. And I have not been without a jar in the pantry since. Have you ever tired it? If not, please get yourself to the grocery store immediately and buy a jar (or twenty). 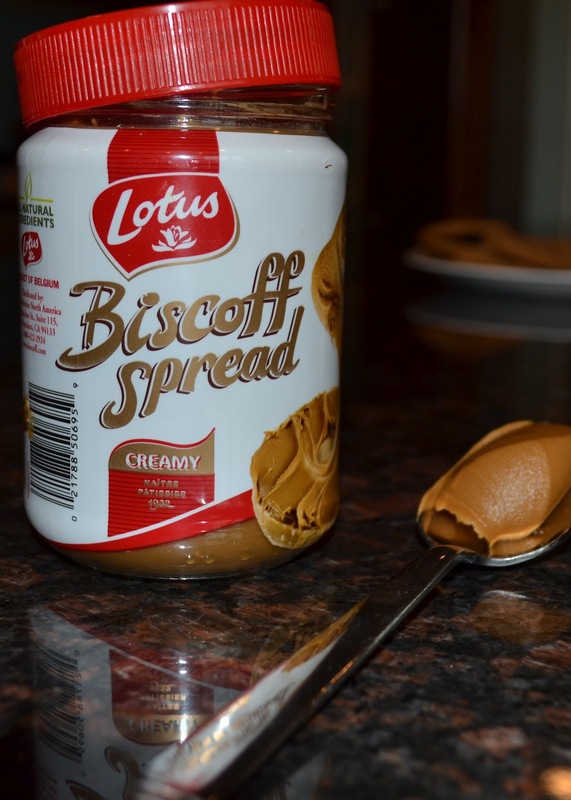 Biscoff spread (available in either creamy or chunky varieties) is made from Biscoff cookies, which are known mostly as airplane cookies. To me, it tastes just like Teddy Grahams. In Europe, it is called Speculoos à Tartiner, after the Belgian spice cookies. Trader Joe's has a version called Cookie Butter. Whatever you call it, it is delicious. Smear it on a piece of bread, on some crackers, or on a spoon. Or make these cookies with it. 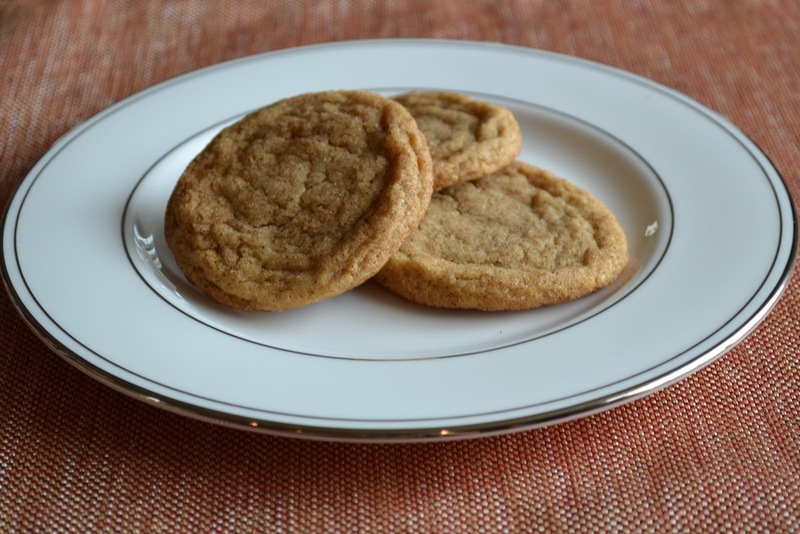 The cookies are nice and chewy with a crispy crust from the cinnamon sugar coating, just like traditional snickerdoodles. Feel free to double the recipe if you’re feeding a crowd (say, at a Labor Day picnic this weekend?). A couple of hungry golfers came home this afternoon and half the cookie mysteriously disappeared from the kitchen counter! 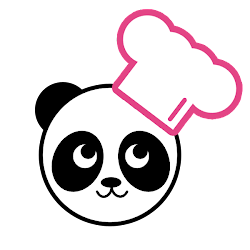 Preheat the oven to 350 degrees F. Line two baking sheets with parchment paper, a silicone mat, if available. Cream the butter, brown sugar, ½ cup white sugar and Biscoff spread in a medium bowl until light and fluffy. Add the egg and vanilla, mixing until incorporated, scraping down the sides of the bowl as necessary. With the mixer on low speed, slowly add the flour mixture, just until incorporated. In a small bowl, stir together the ¼ cup sugar and cinnamon. Using a large soup spoon, roll the dough into generous 1 inch balls and roll in the cinnamon sugar until completely coated. Place dough balls on the prepared baking sheets, approximately 2 inches apart. Bake in the preheated oven for 8-9 minutes until the edges are just set. The cookies will be soft in the middle. Allow the cookies to cool for several minutes on the baking sheet before transferring to a wire rack to cool completely. I love the recipe! I make it everyday now! I always appreciate the effort and love anyone puts in the aking of the presents. It really shows thoughtfulness, hard work and also tastes nice.